The Mega Millions jackpot has surged to record territory after no ticket matched all six numbers in Friday's drawing. 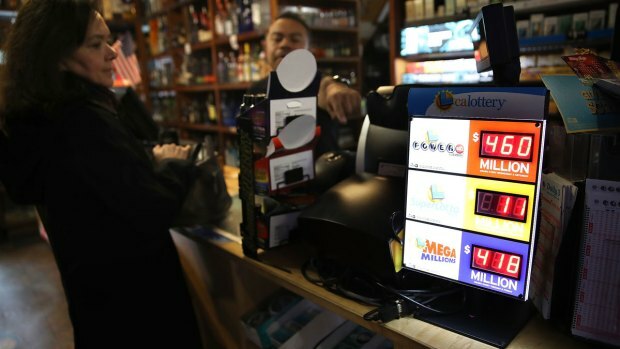 Tuesday's estimated $654 million jackpot would be the second-largest prize in Mega Millions history, lottery officials said. 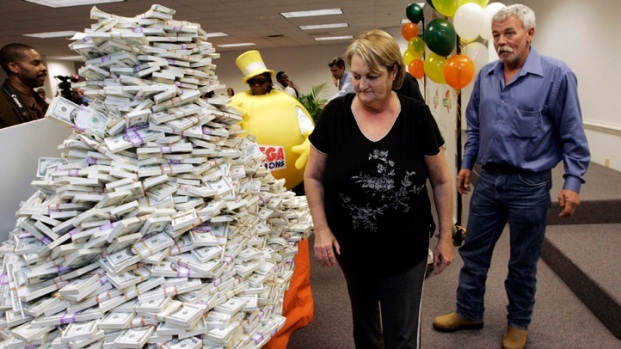 The record prize for Mega Millions was $656 million for the March 30, 2012, drawing. "It’s so exciting for our players, and all of us, to see the Mega Millions jackpot getting so close to an all-time record level," said Gordon Medenica, Lead Director of the Mega Millions Consortium and Director of Maryland Lottery and Gaming. "With a little luck, we may still break that record by Tuesday." Three other Mega Millions jackpots have been won this year – $451 million on January 5 (Florida), $533 million on March 30 (New Jersey), and $142 million on May 4 (Ohio). It costs $2 to play the game, but the odds of instant wealth aren't good. The chance of matching all six numbers and winning the jackpot is one in 302.5 million. The largest lottery jackpot in U.S. history was a $1.6 billion Powerball jackpot won in January 2016 by players in three states. That would make the estimated jackpot for Tuesday's Mega Millions drawing the fourth largest overall.